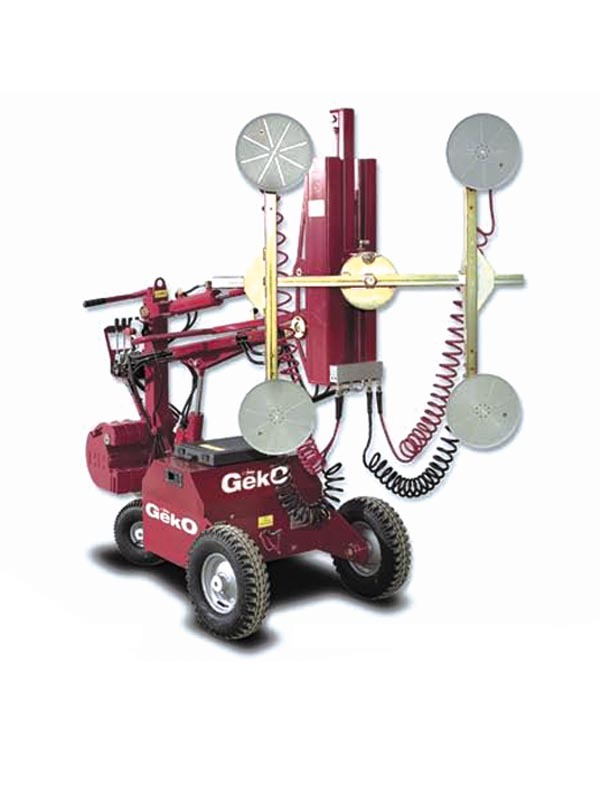 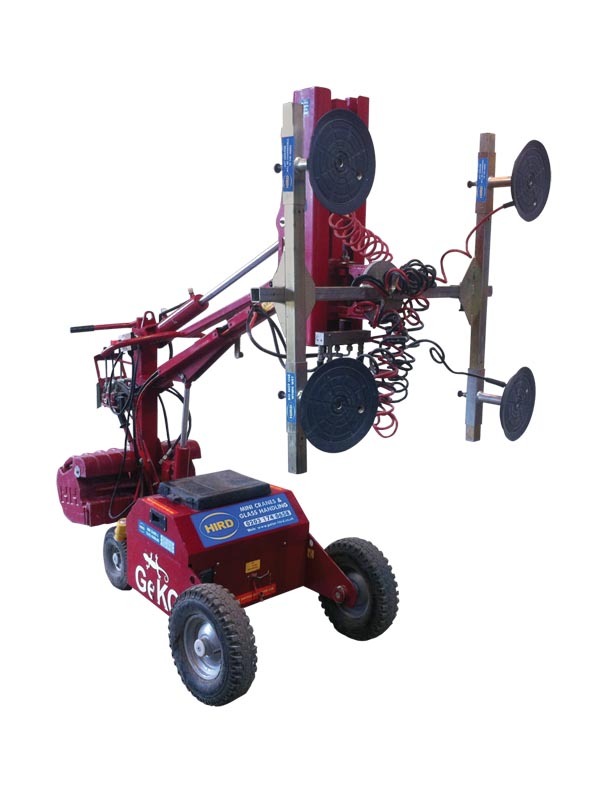 Glaslift Geko PV glazing robot is ideal machine for handling composite and unitised windows. 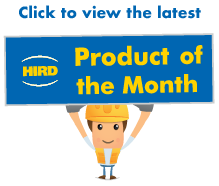 All machines in the Glaslift series can fit through a standard doorway and are battery powered, therefore ideal for interior use. 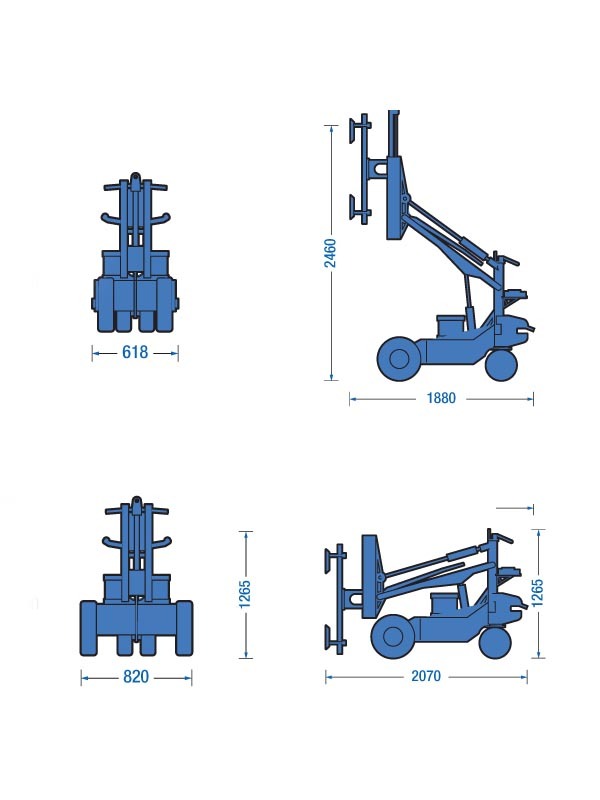 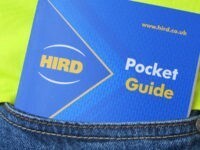 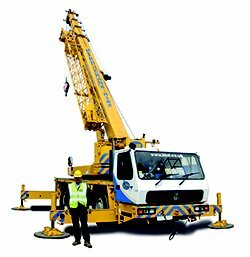 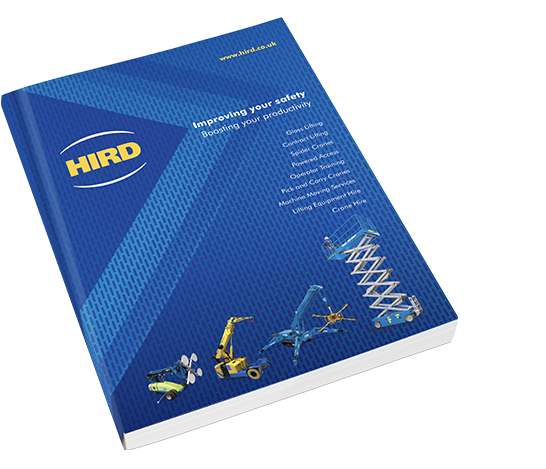 All machines can lift up to 250kg. 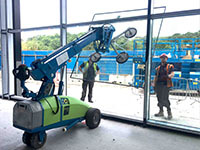 Used in conjunction with other pieces of glass handling equipment, glazing robots have been designed to comply with manual handling regulations specifically related to handling composite and unitised windows. 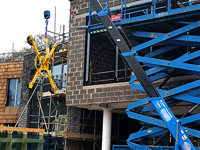 Glazing Robots For Glass Installation – Complements our UNIC Mini Cranes.